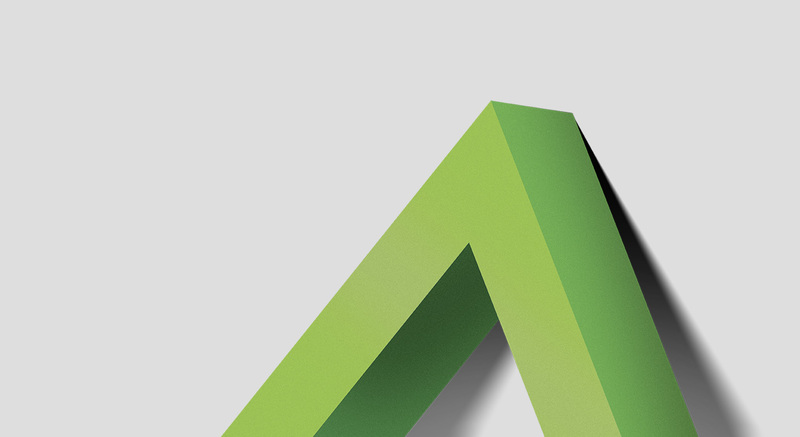 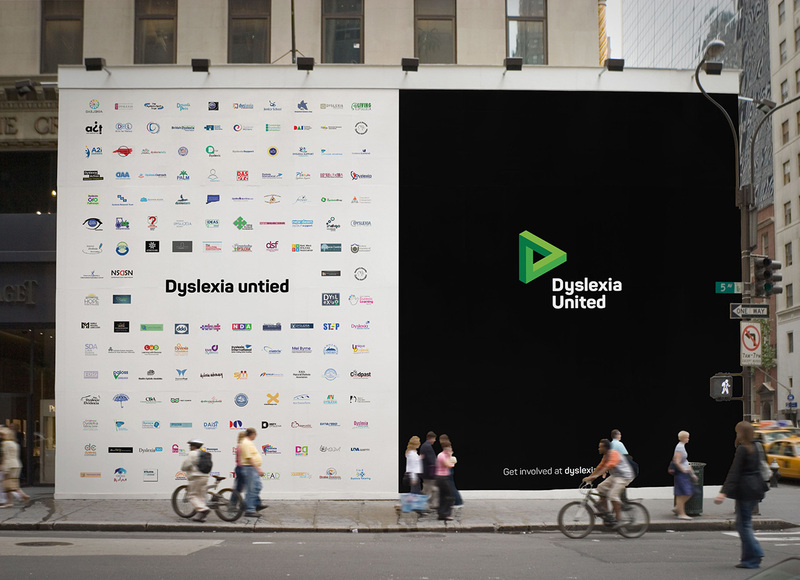 Create a logo that symbolically unites the many competitive and fractious dyslexia charities. 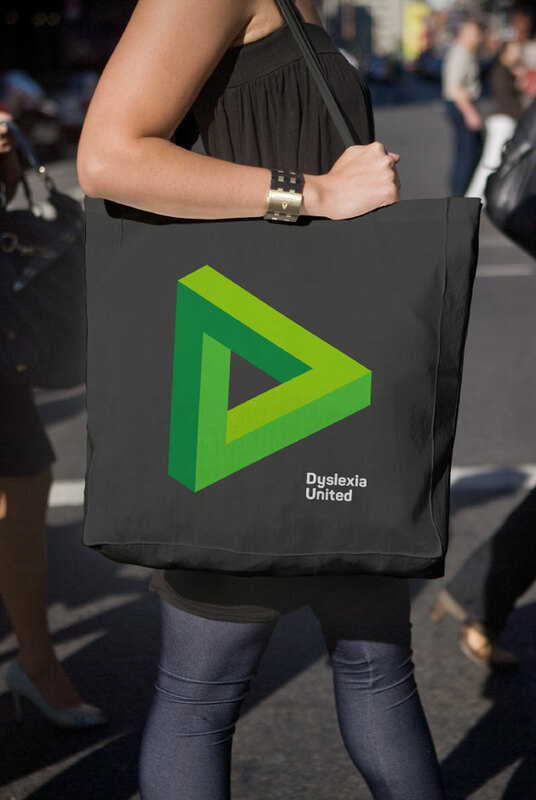 The geometric illusion, expressed as an endless loop, reminds the range of charities within Dyslexia United that it is OK to think differently from each other, because thinking differently is what dyslexics do. 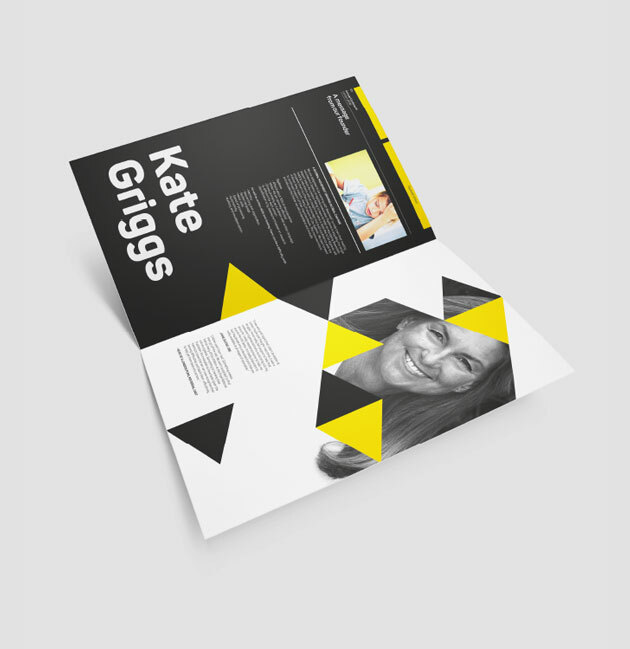 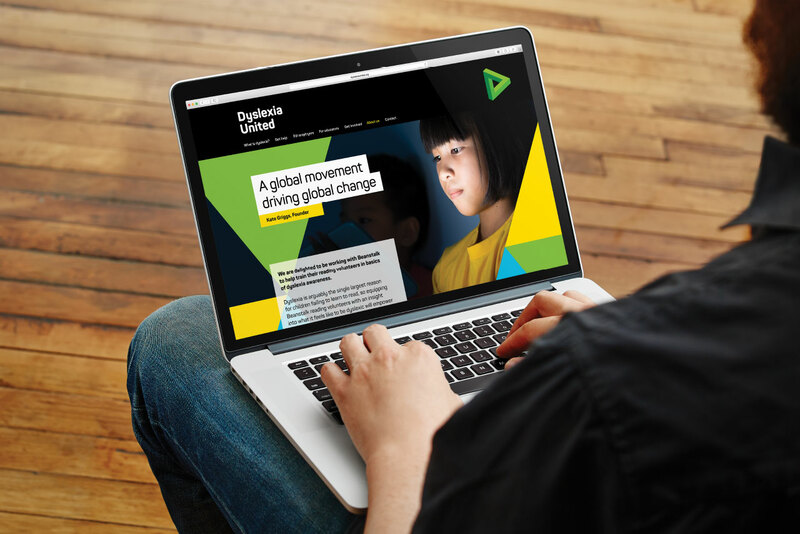 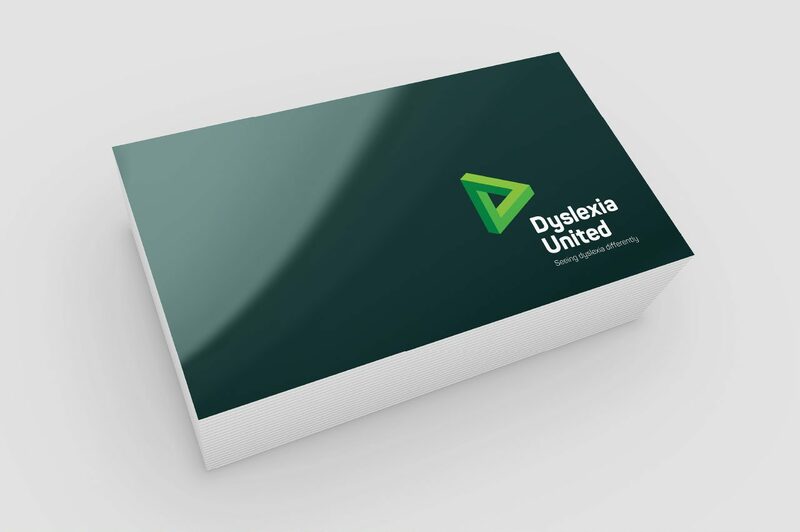 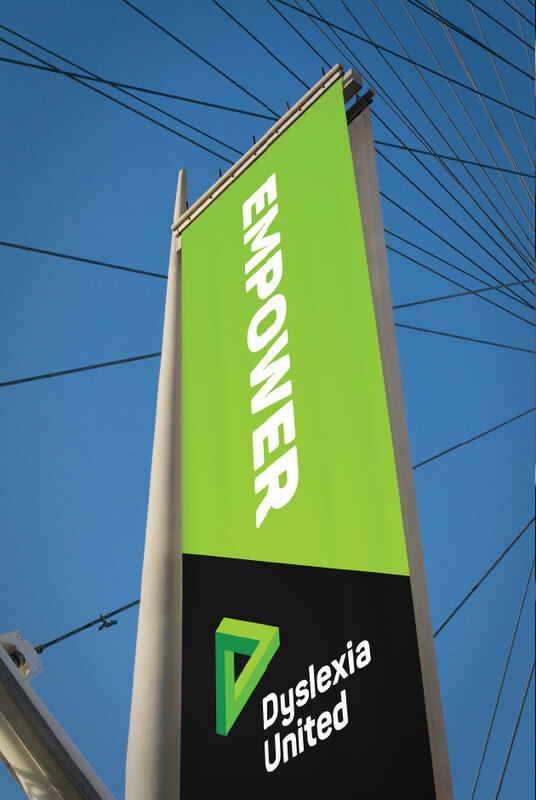 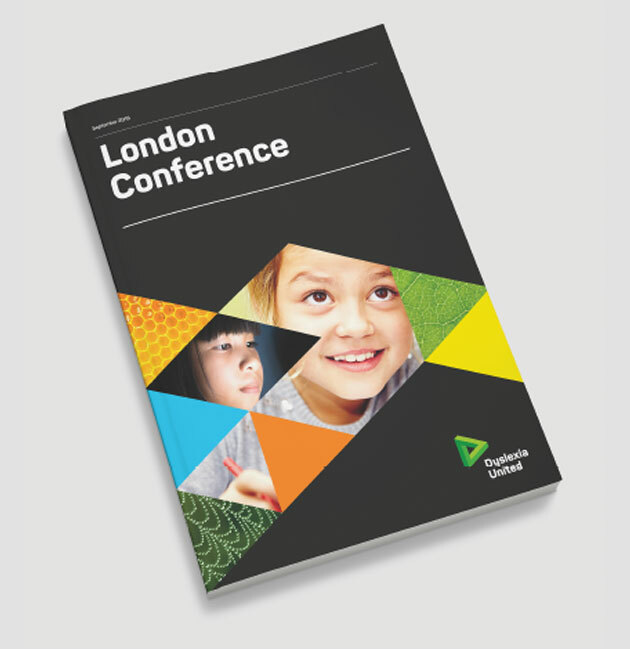 The new brand has been praised as an impactful tool for Dyslexia United in its lobbying and fundraising activities.